A new way of looking at Floridsdorf, time-travelling through 100 years of Vienna Social housing. We will look at one building from each decade since Red Vienna was born, and see how architecture and lifestyles have changed. Which is our favourite style of housing? Why do 61% of residents of our city live in social housing? What is the future of this style of living? 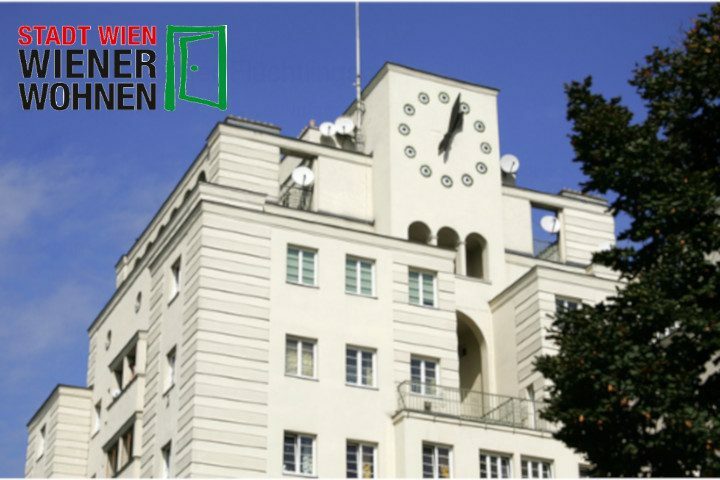 In cooperation with Wiener Wohnen and Wir sind Wien Festival. Free, with no registration necessary.